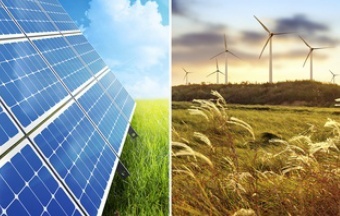 We are pleased to announce that Brookfield's next Sustainability Roadshow presentation will be held on Wednesday, 1 May 2019. 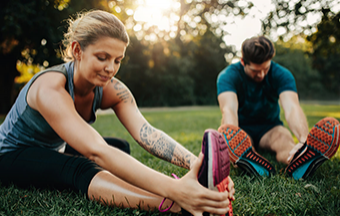 Free fitness sessions are back! Register now for the 8 Week Wellness Program starting next week! 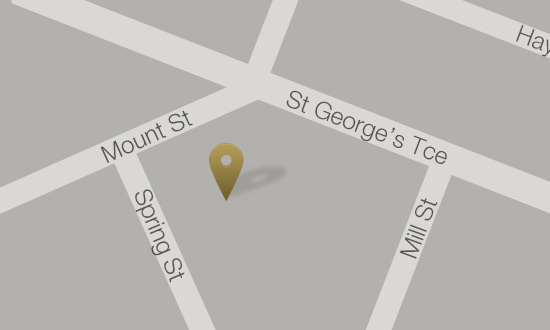 Do you work at 235 St George's? Sign up now to keep up to date with what’s happening in your building.